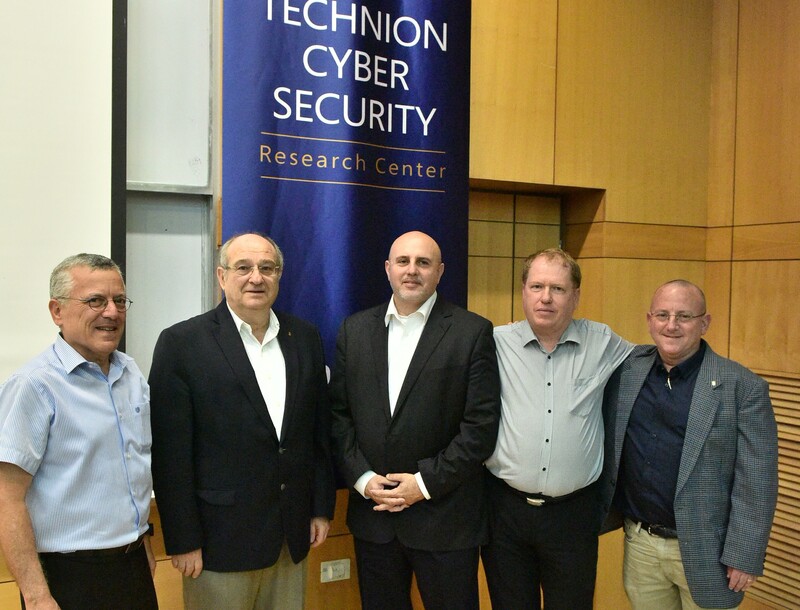 Dr. Eviatar Matania, Head of Israel’s National Cyber Bureau, attended the inauguration ceremony at the Technion of the Cyber Security Research Center alongside Technion President Professor Peretz Lavie. We address the problem of finding similar procedures in stripped binaries. We present a new statistical approach for measuring the similarity between two procedures. Our notion of similarity allows us to find similar code even when it has been compiled using different compilers, or has been modified. The main idea is to use similarity by composition: decompose the code into smaller comparable fragments, define semantic similarity between fragments, and use statistical reasoning to lift fragment similarity to similarity between procedures. We have implemented our approach in a tool called Esh, and applied it to find various prominent vulnerabilities across compilers and versions, including Heartbleed, Shellshock and Venom. We show that Esh produces high accuracy results, with few to no false positives – a crucial factor in the scenario of vulnerability search in stripped binaries. Joint work with Yaniv David and Nimrod Partush. 14:40-15:25 Mark Silberstein - Never Trust Your Graphics Card! Graphics Processing Units (GPUs) have become an integral part of modern systems, but their implications for system security are not yet clear. In this talk I will discuss our ongoing research in GPU security. Specifically, I will show that, in contrast to previous publications, GPUs cannot to be used as secure co-processors. Moreover, they themselves provide a stealthy platform for malware with unlimited access to systems memory, and expose previously unknown covert channels for hidden communication with network servers via standard web browsers, which are extremely hard to eliminate. 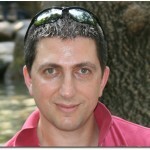 Mark Silberstein is an assistant professor at the Electrical Engineering Department, Technion. Mark’s research is on computer systems with programmable computational accelerators, operating systems, and systems security. 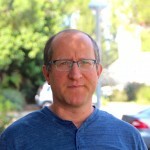 Mark did his PhD in Computer Science at the Technion, where his work led to the development of an online distributed system for genetic linkage analysis system, Superlink-online, which today serves geneticists worldwide. Prior to joining the Technion faculty he spent two years as a postdoc at the University of Texas at Austin. * Electric key extraction exploiting fluctuations in the “ground” electric potential of computers. An attacker can measure this signal by touching the computer’s chassis, or the shield on the remote end of Ethernet, VGA or USB cables. * Electromagnetic key extraction, using a cheap radios to non-intrusively attack computers and mobile devices. Daniel Genkin is a Ph.D student at the Computer Science Department, Technion and a Research Assistant at the School of Computer Science, Tel Aviv University. 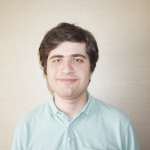 Daniel’s research focuses on practical and theoretical aspects of cryptography, including side channel attacks and secure multiparty computation. This talk will survey our ongoing research and engineering efforts at Technion and with collaborators, dedicated to constructing efficient systems that enforce computational integrity of programs executed remotely, while preserving privacy of data used in the computation. We shall also discuss applications of our work to decentralized payment systems such as Bitcoin and Zerocash. 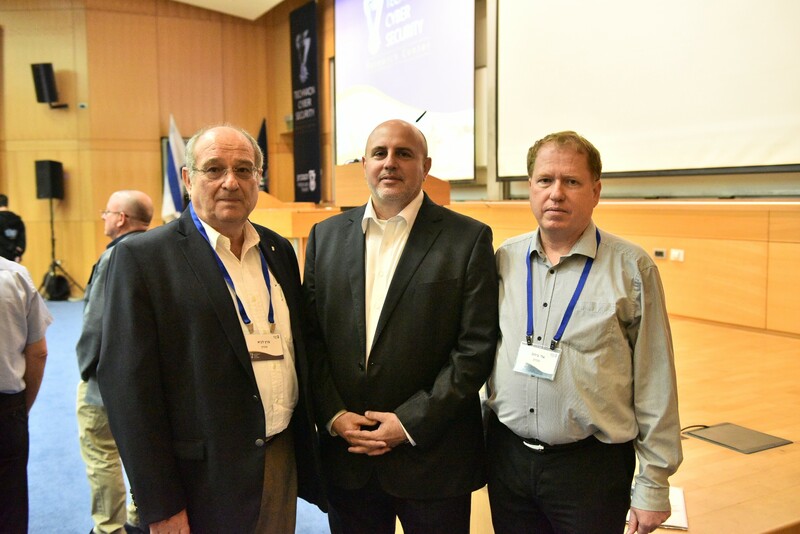 I am a professor of computer science at Technion – Israel Institute of Technology. My main interest is theoretical computer science (TCS), the study of the mathematical foundations of computation, and within TCS my focus is on computational complexity. (For more information see my research).